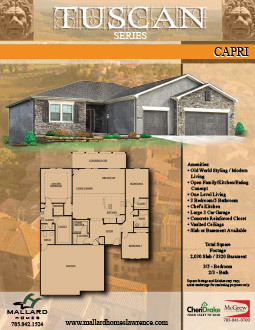 In response to the popularity of our single level plans we now have the Capri. The Isle of Capri has been a resort and relaxation area since the time of the Roman Empire. 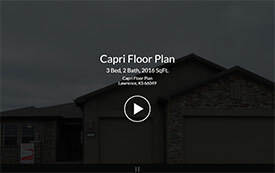 Our Capri lives up to its namesake and will truly make you feel like you are living the easy life. Within steps you enter a massive living area with kitchen, dining and relaxing spaces. The separate master and other bedrooms are sure to please those seeking privacy. 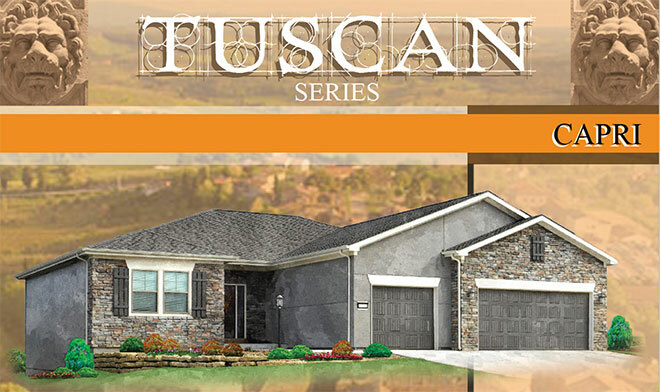 The Capri boasts 3 bedrooms and 2 baths if built without a basement or up to 5 bedrooms and 3 baths if built as a finished basement home. You will be able to relax on the large coved deck/patio. 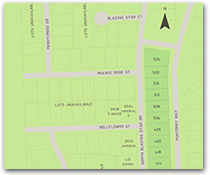 As with a villa in Capri you will definitely find the luxuries of life including: custom cabinetry, ample storage, FEMA rated storm shelter, quality granite countertops, upgraded GE chef’s appliances and the Mallard attention to detail. 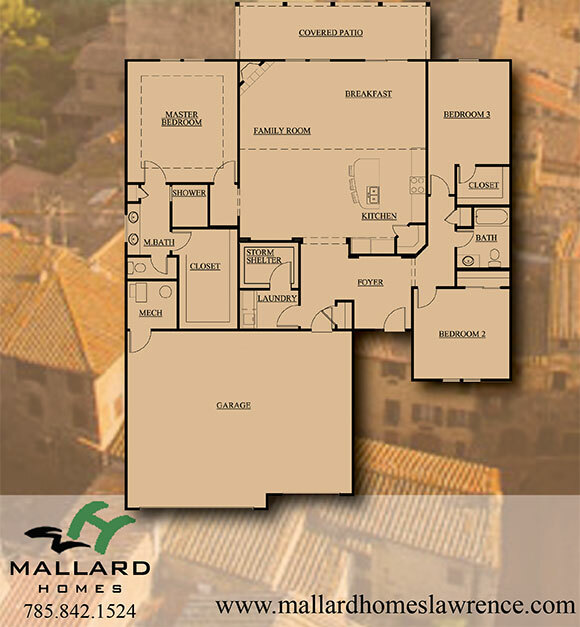 As always you can have almost any Mallard Homes option to make this home truly your custom home.